Power sunroofs are great when working. There are several types of sunroofs. 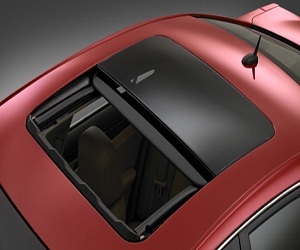 Panoramic, slide back, or flip up are the typical sunroofs used. Some cars even have a flip up and slide back feature as well. 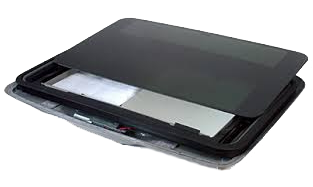 Power sunroofs get problems like leaking water, not operating, glass replacement and worn out tracks or regulators. At Guy’s Automotive, we can find your problems and get them resolved. Some cars have aftermarket sunroofs and parts may be unavailable. We can give you alternate solutions when this occurs. Just call Guy’s Automotive and get your sunroof scheduled for repairs today.